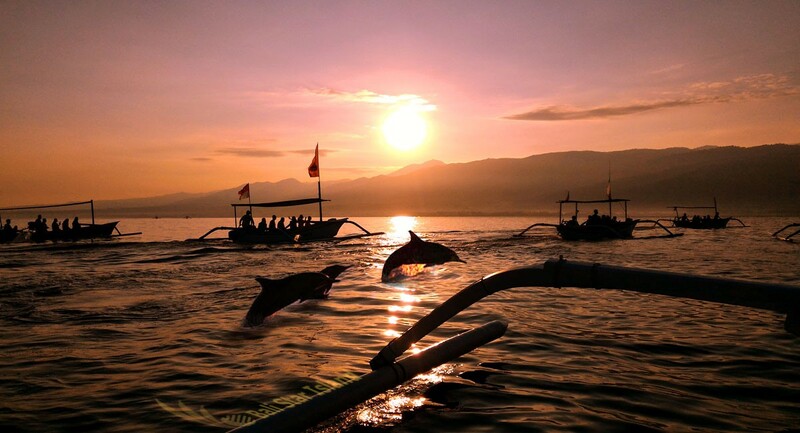 Bali Dolphin tour is a combination of Dolphin Watching activity at lovina beach and full day sightseeing program to visit places of interest in singaraja. 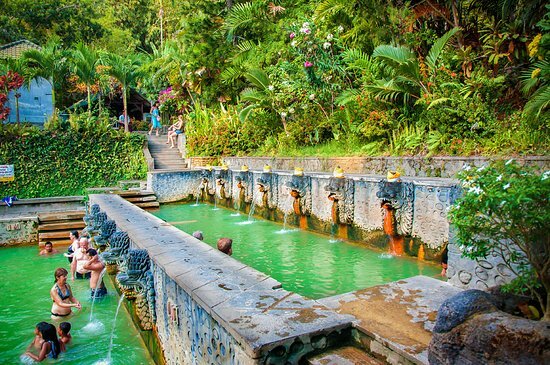 The exciting experience to explore the northern side of paradise Bali Island, see Beratan Lake, Munduk Waterfall, Hot spring, Buddhist temple and Monastery. 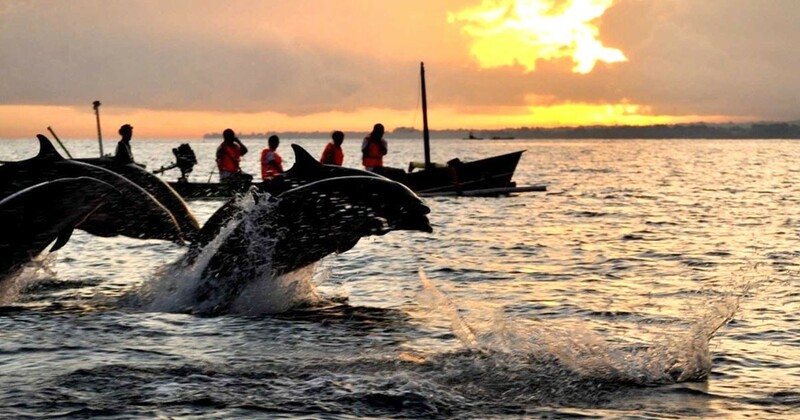 Bali Dolphin tour start early morning then drive to the northern beach of Bali, to the beach resort of Lovina, by motorboat we go to see the attraction of the friendly dancing dolphins in the ocean, welcoming the morning sun. Then we will continue the Lovina Tour. 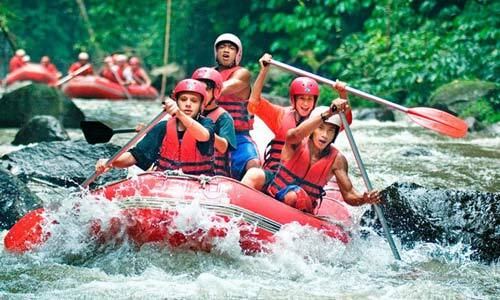 We will visit black sandy beach of Lovina Beach, Budhist Monastery and Natural Hot springs water at Banjar Village. 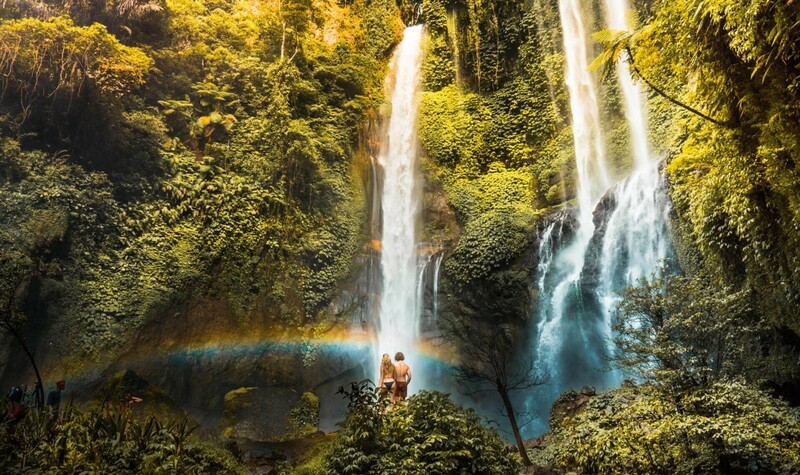 Stop at Munduk Water fall is the highest water fall in the island situated in the serene place among coffee & clove plantation,Than we will take you to Bedugul Area, a mountain Resort and Ulundanu Temple For your last destination. Your tour will take approximately 11 – 12 hours, provided private air-conditioning car and English speaking driver for your convenience journey. During your tour, we do flexibility to stop in some place for photo taking or any requirements to complete your tour become memorable one. 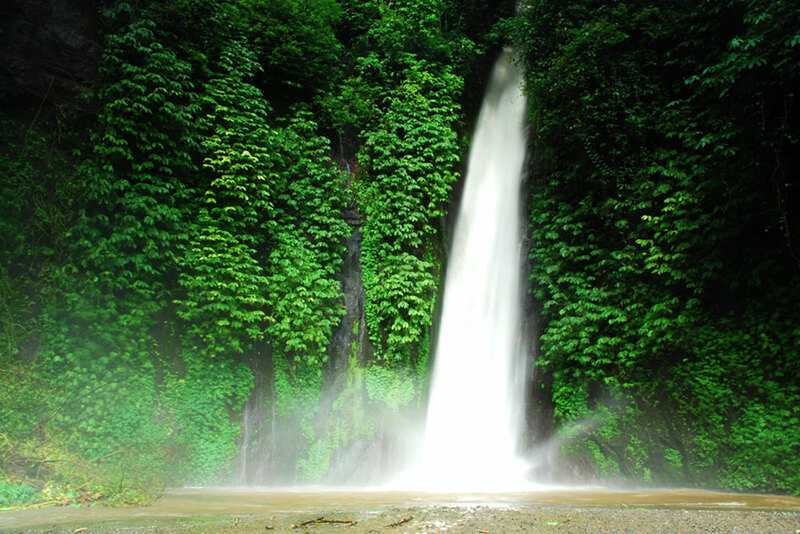 Munduk waterfall is located in the plateau area with the height about 35 meters and it is surrounded by tropical tree and emits the constantly natural water debit during the year. 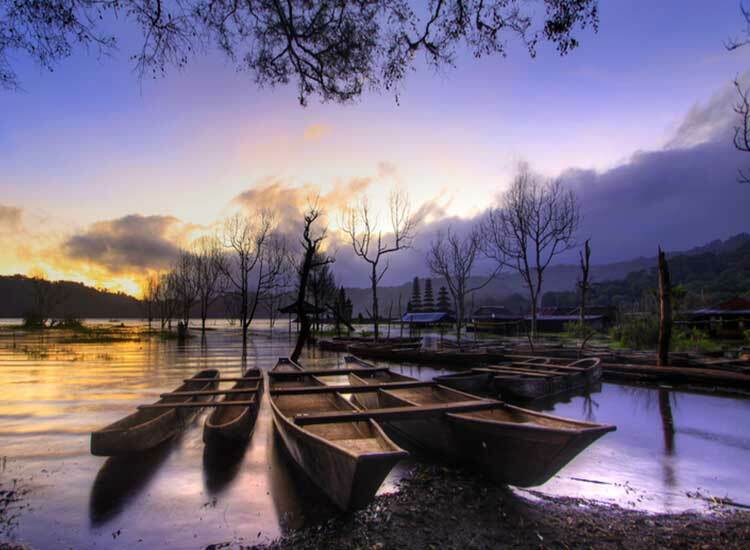 Tamblingan Lake is a lake located in the plateau area with green hill surrounded. 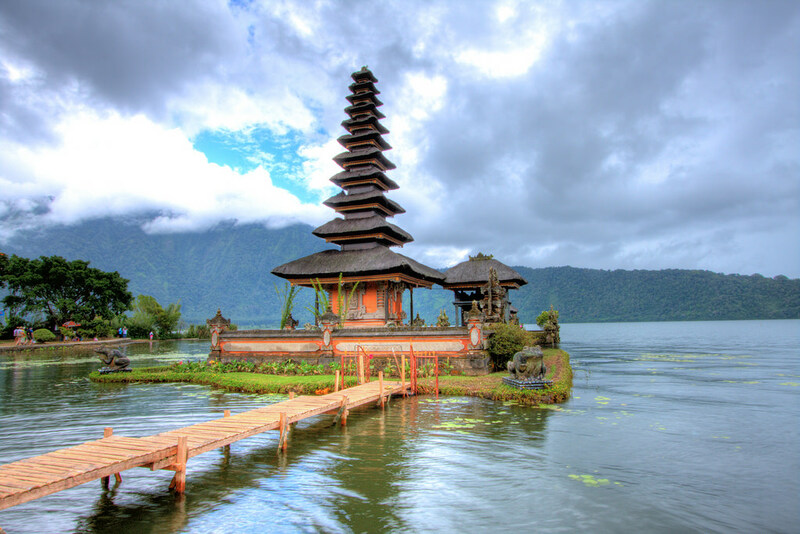 These beautiful lakes can be seen from the top hill right from Asah Gobleg Countryside, Singaraja regency, north part of Bali Here we also can see the local residents use the small traditional boat which is called Perahu to cross it. 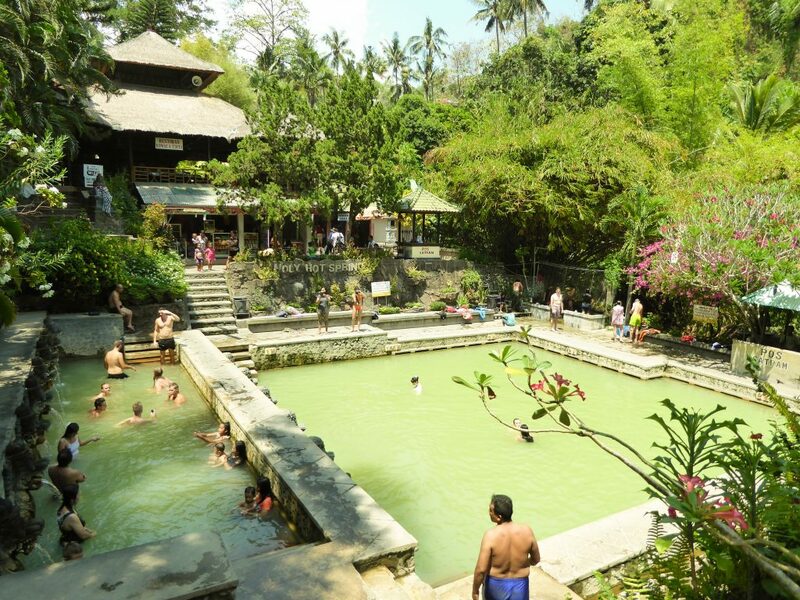 Bedugul it is located in Candi Kuning Village is about 80 km from Denpasar. 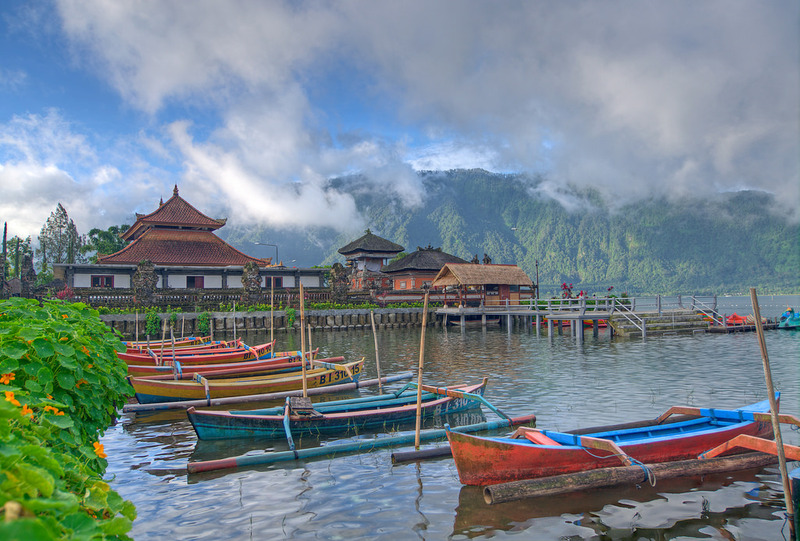 Bedugul is famous with Beratan lake is a shallow lake with the high caldera about 1231m above sea level. This lake have wide 3,8 km2 and also its deepness is up to 22 meters. Lovina Beach is executed in the morning time when the sunrise & using the Balinese traditional boat to explore the blue ocean. The group of dolphins shows their attraction like jumping on the deep of sea. 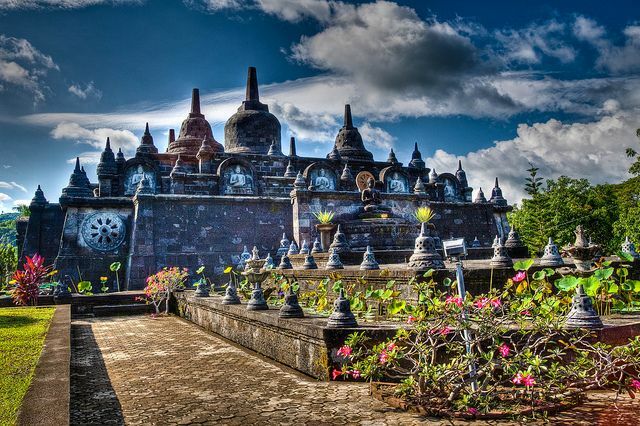 The Buddhist temple and Monastery it is located in the North of Bali, near Lovina. Is more then just a tourist attraction. It is still used, and you can find groups of people staying in the Ashram nearby. Entrance is free even the sarongs you may need to enter the temple, you can use for free.. Ask via online chat looking for great tour in Bali and got this suggestion from Eni. We really enjoyed interacting with super cute dolphin for around 40 mins. Staff were superb & animals seemed well cared for. Look forward to returning with our children one day.